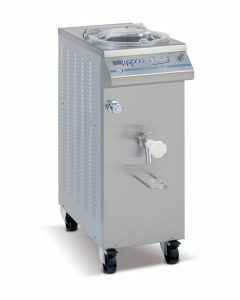 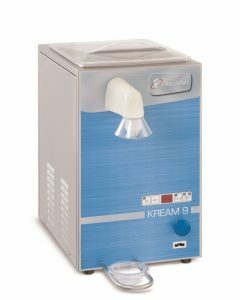 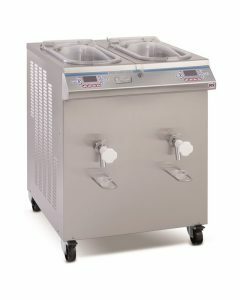 The batch freezers of the “TITAN” series are the result of more than 45 years of experience in the artisan gelato equipment field; they have been designed to offer the operator a professional and reliable tool. 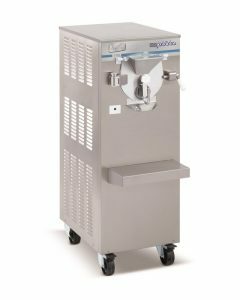 The electronic controls of the operating functions allows, with every type of mix, to achieve the ideal product consistency despite the introduced quantity. 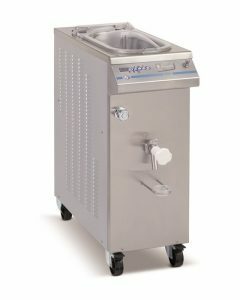 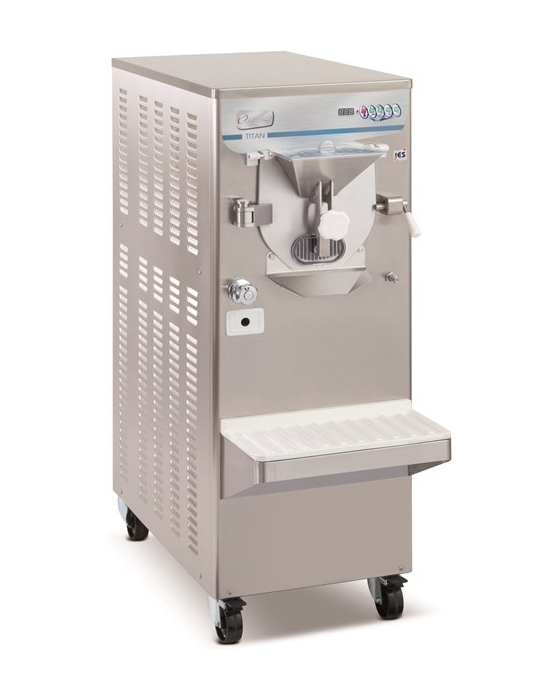 The operator can use four different programs for the production of gelato and slush, with the possibility to set the consistency values, the times (slush only) and the agitation modes.